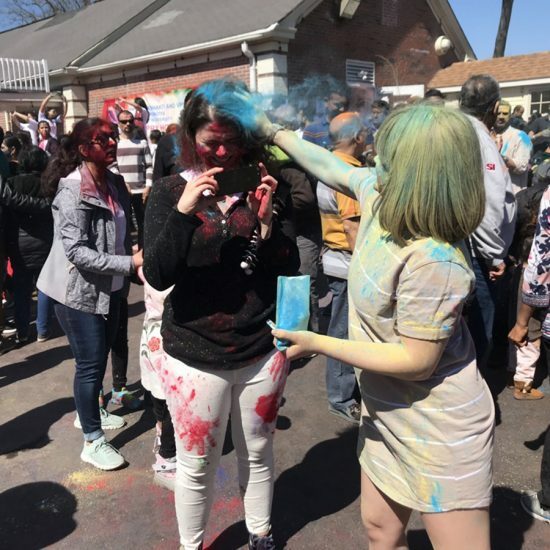 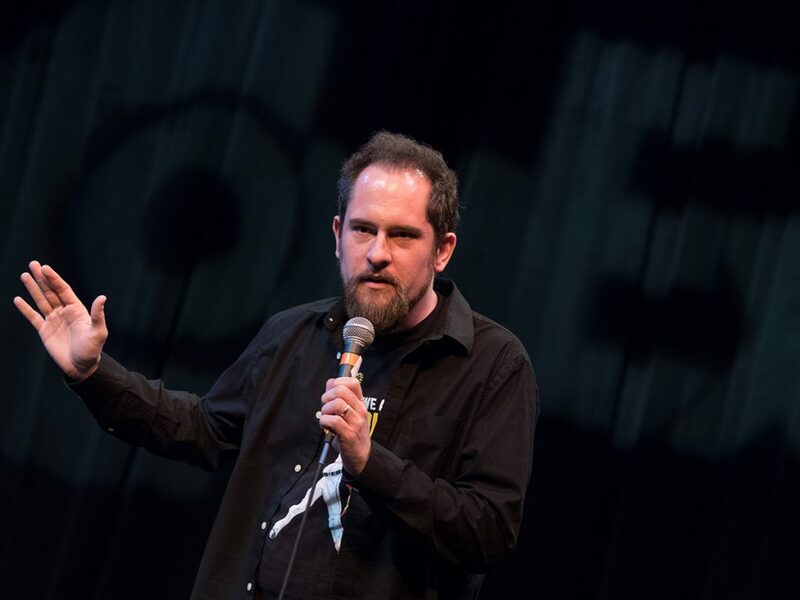 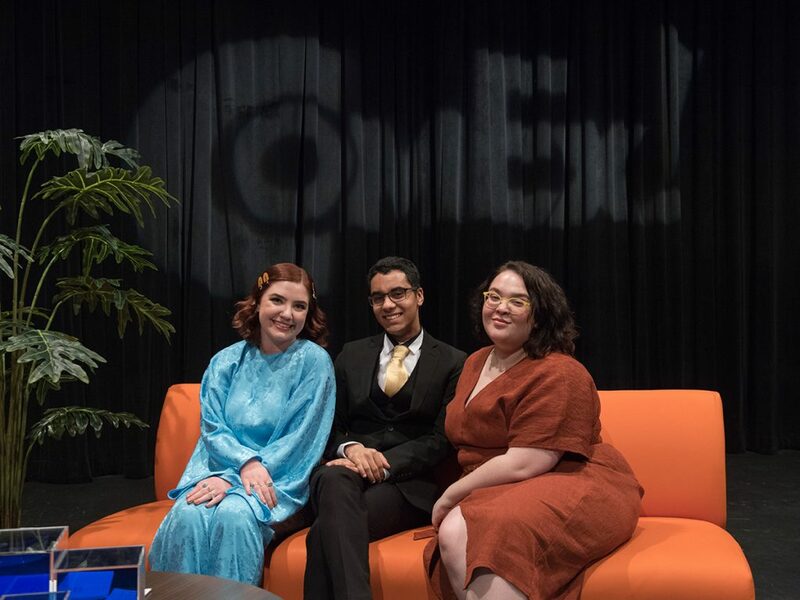 On April 4 and 5, Emerson hosted the inaugural ComEx: Comedy Extravaganza. 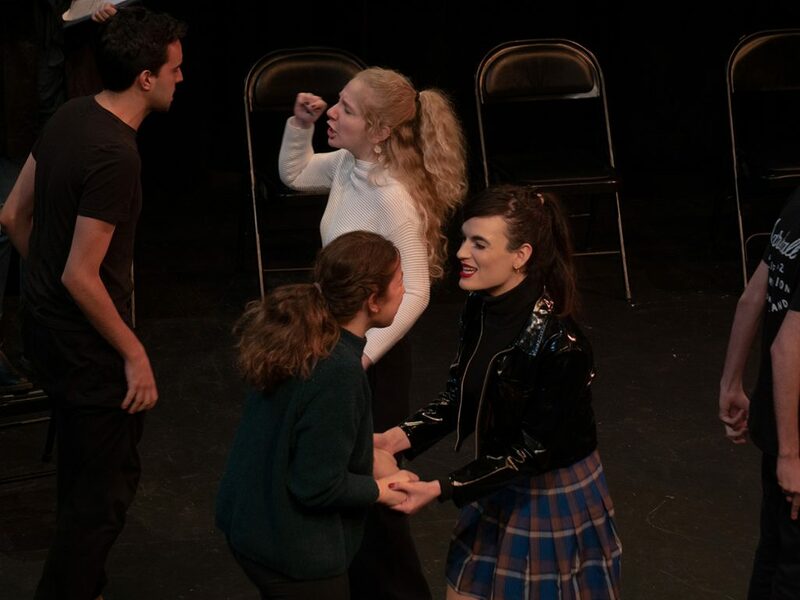 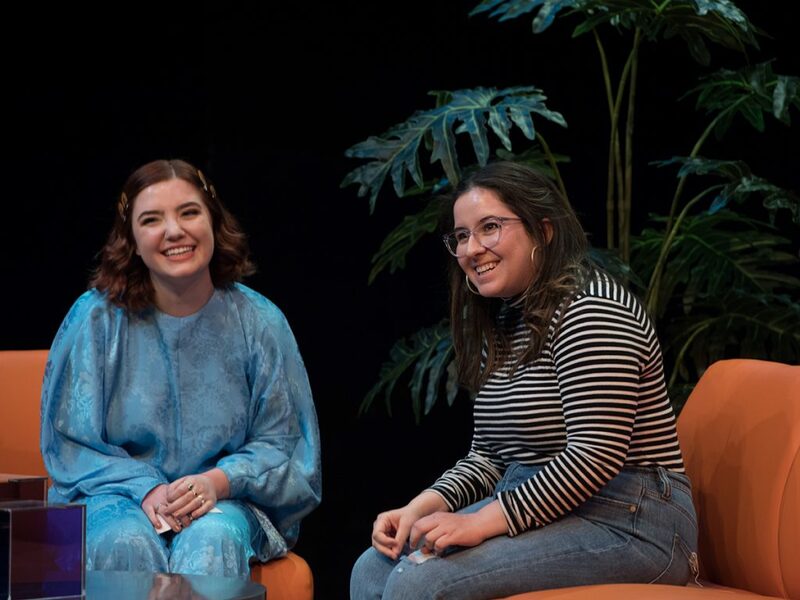 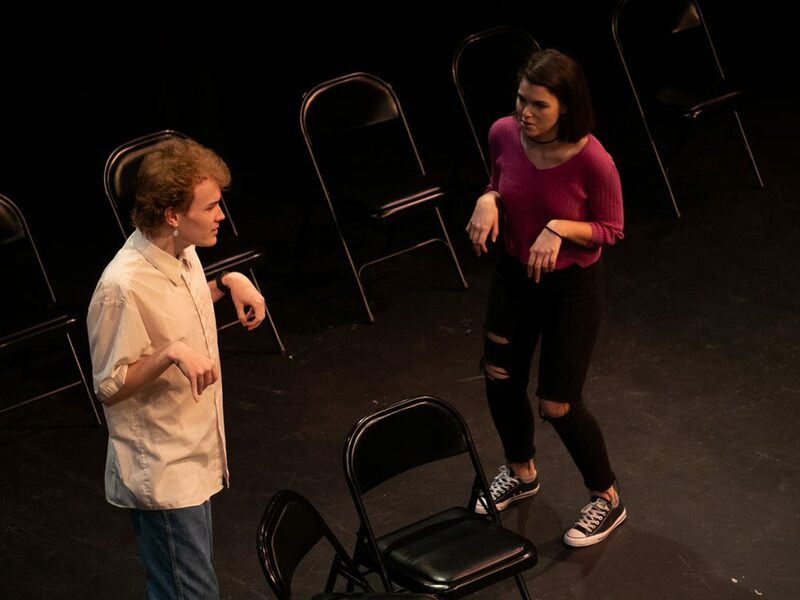 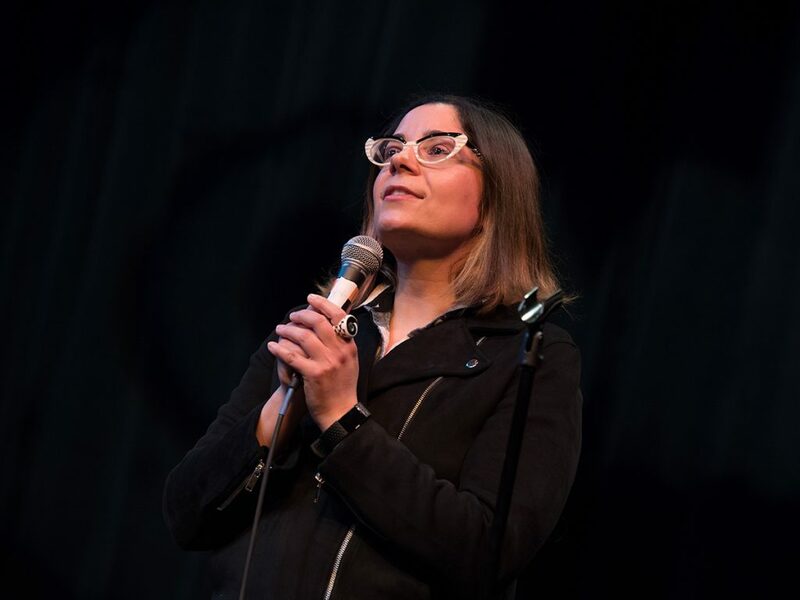 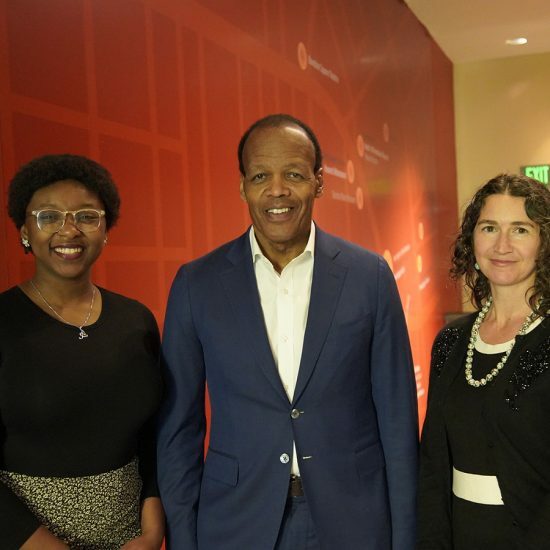 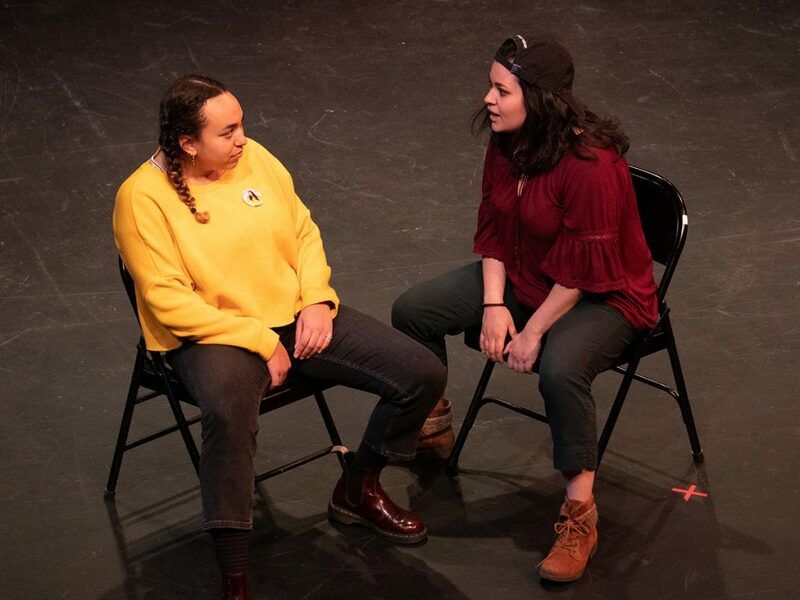 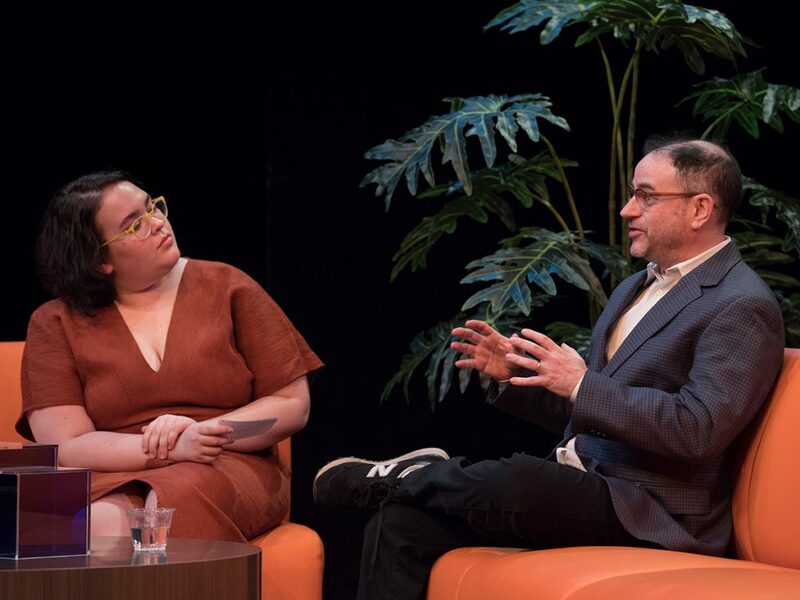 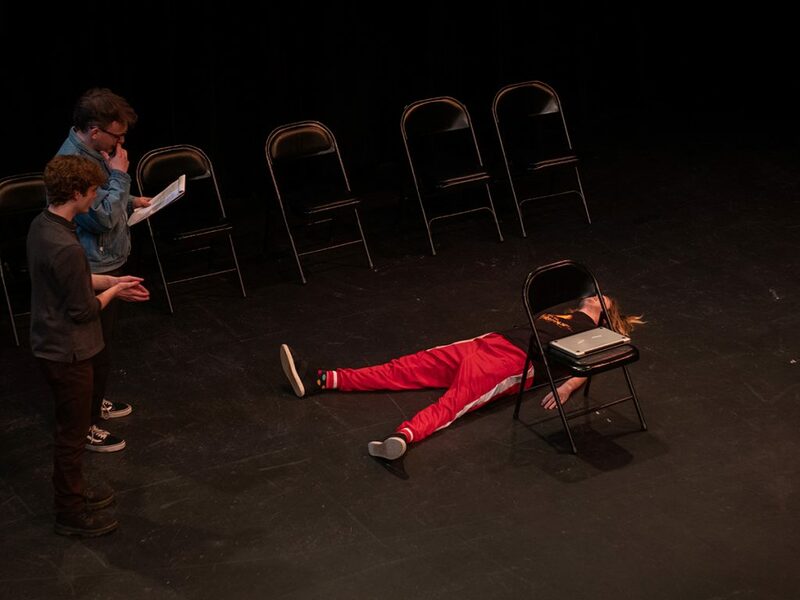 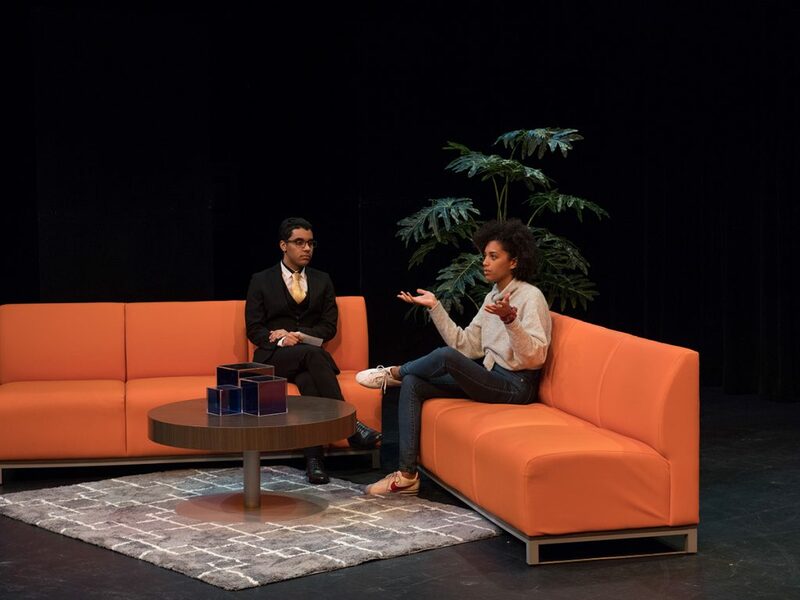 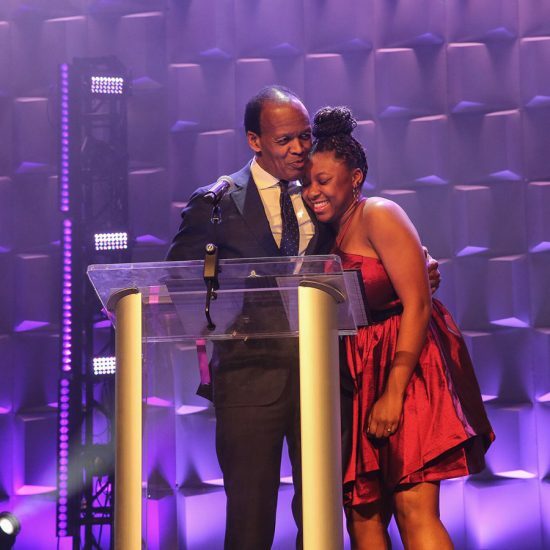 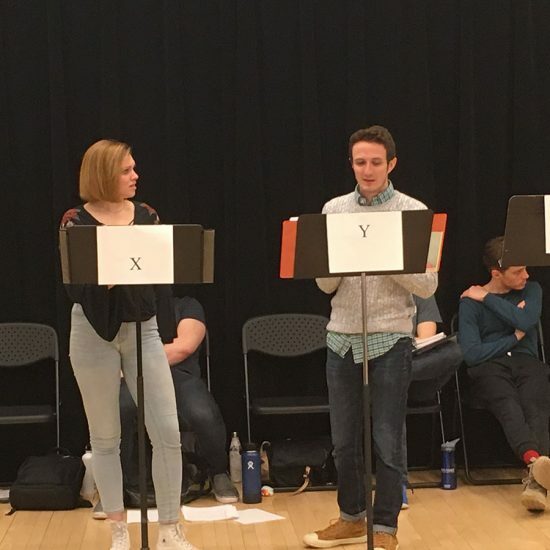 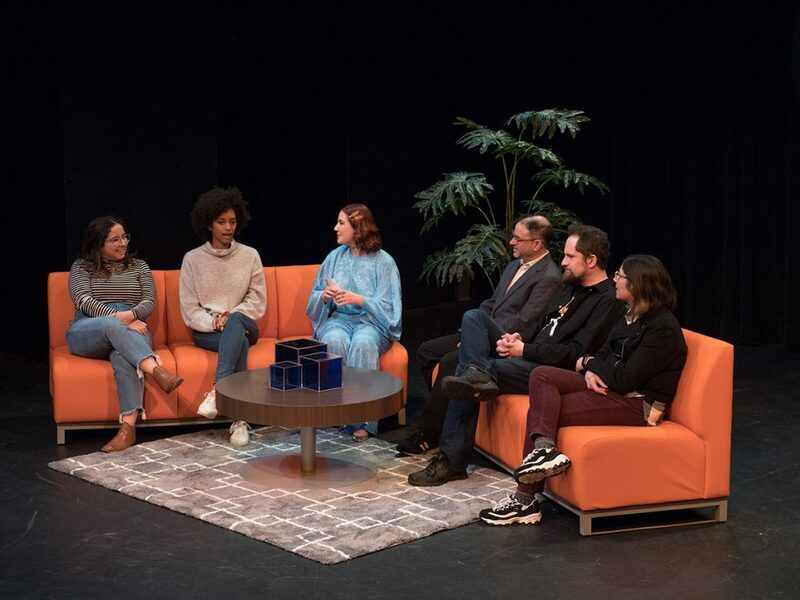 The two-day featured work from students in the nation’s first BFA in Comedic Arts program, as well as the campus’ dozen or so comedy troupes, and ended with a late-night talk show style panel featuring alumni comedy writers and stand-ups. 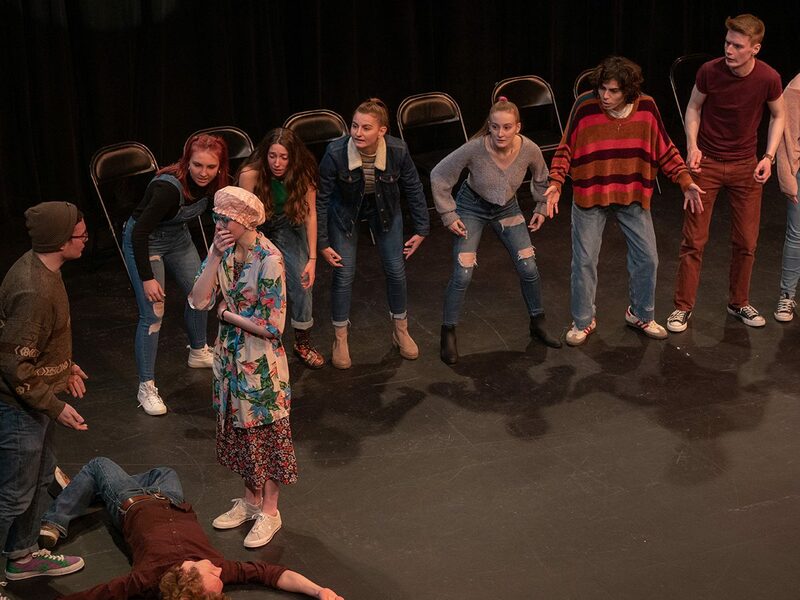 To watch a sizzle reel of the comedy troupe showcase, scroll down on the Emerson Today homepage.